You might have heard of Carpal Tunnel Syndrome, but do you know what it actually is? It’s called a peripheral neuropathy, and it occurs when the Median nerve gets caught as it passes through a small passage (the carpal tunnel) in the wrist into the hand. 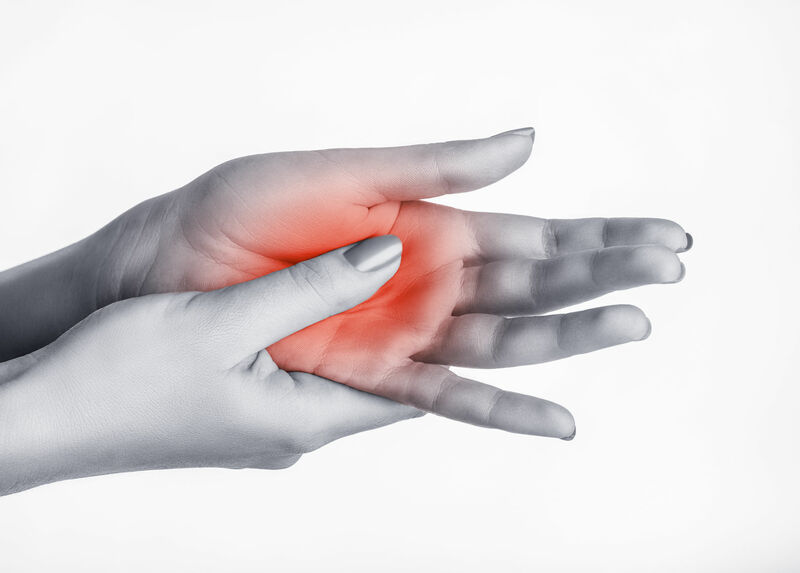 At this point the nerve can become irritated or compressed, causing carpal tunnel symptoms. There are conservative or surgical treatment options, depending on the cause of the Carpal Tunnel Syndrome. If it happened overnight or you have had a recent hand/wrist fracture then you need to go to hospital and have it seen to immediately, but if its come on gradually and you can’t think of why or when it started- Physiotherapy will be perfect for you. So, what happens at the Physio? The main idea is to reduce the irritation on the nerve, and help it glide smoothly through the carpal tunnel to get rid of the symptoms. The bad news is that the longer you leave it, the worse it can get! The good news is, Physiotherapy can help!